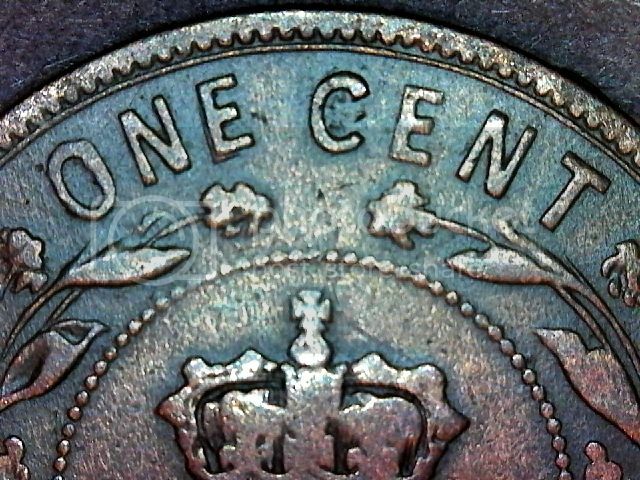 Found this while using my new microscope and wondered if it would be considered an Error or a Variety? Thought I would post and ask for your insights. I've done some searching for other 1885s for sale and found 4 without the E/E and 3 with E/E so I don't know what to think. Thanks for any feedback or further information.